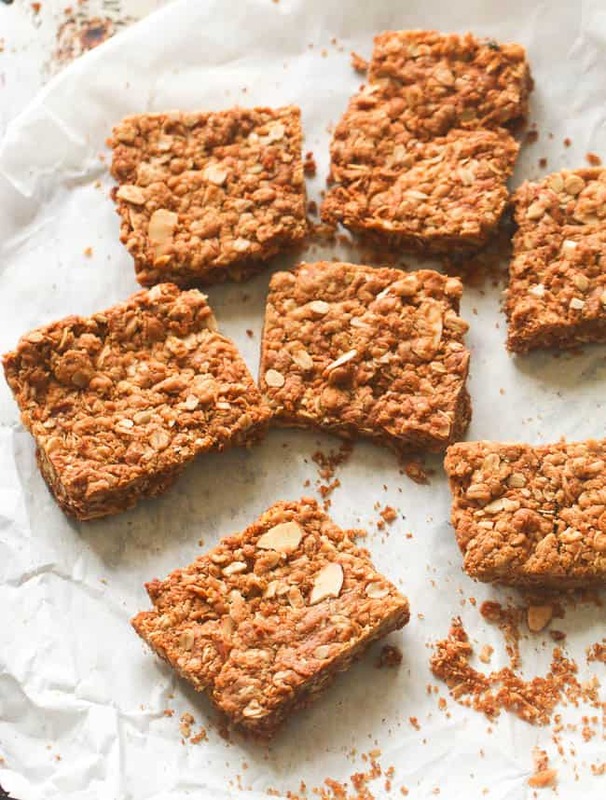 Crunchies- South African Oatmeal Bar- Nutty, buttery, Sweet, and Crunchy – quite a treat these little wonders. 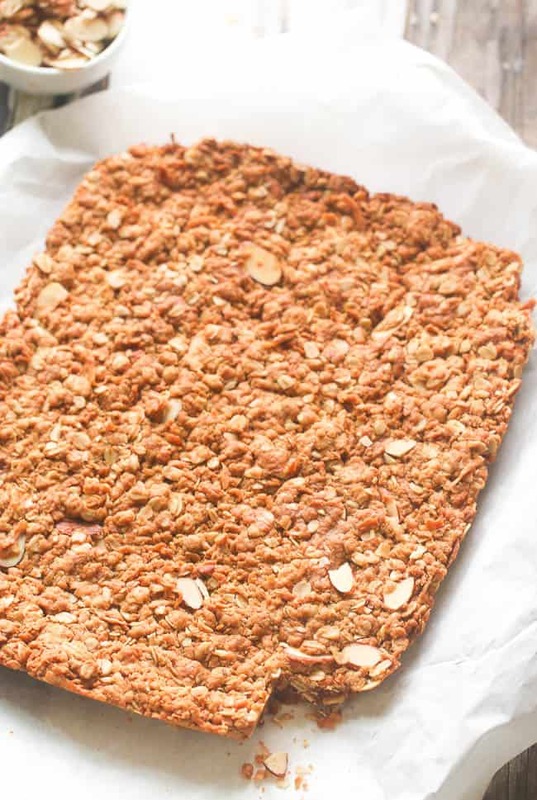 If you are one of those that dislike granola bars – I am going to say give this will make you a convert. They beat granola bar hands down. 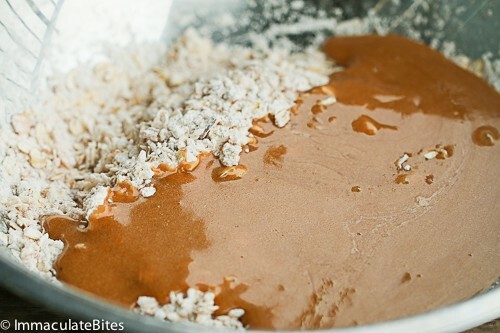 What sets them apart is the flavor- they are sweet, salty, crunchy, spicy, buttery and Naughty- How about Coconuttty? 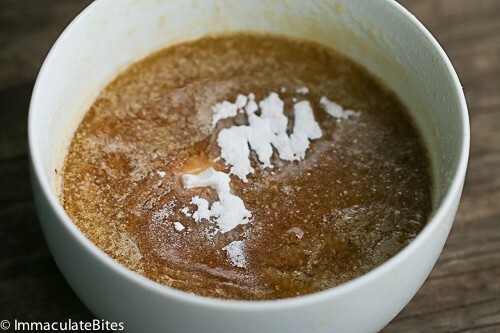 Do you fall under the 1% that’s not addicted to sugar but still try some of my sugary recipes, guess what? 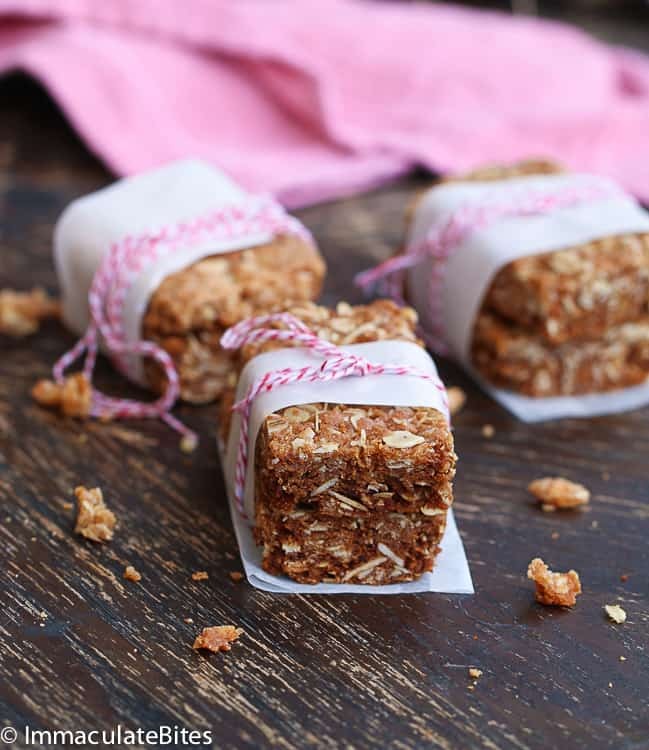 This crunchy bar is for you, too! 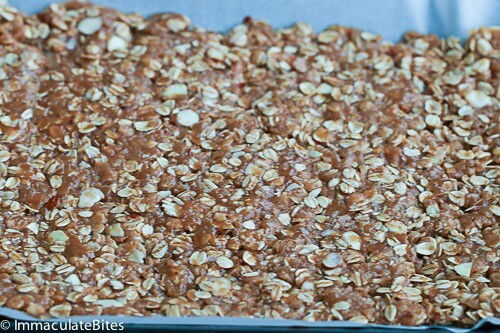 Yes, a sweet oatmeal bar that appeals to both the sugar addicts and the healthy peeps! My kind of peeps – just so you know, I fall under both categories. 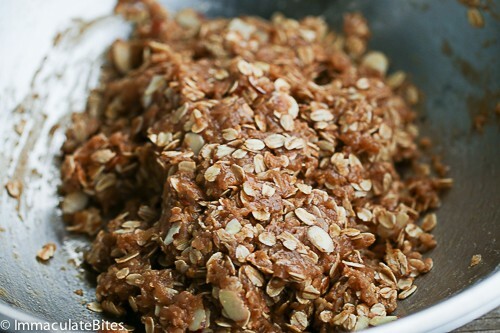 They are also very adaptable for the healthy peeps- throw in some pumpkin seeds, sunflower seeds, and raisins. I have been playing around with gluten free flour and made a batch with rice flour and it worked out great- so if you want a gluten free snack, switch up the flour with rice flour. All the guilt of these crunchies could be off set the by using some of the afore mentioned ingredients. Double up on these during this valentine season and pass it on. 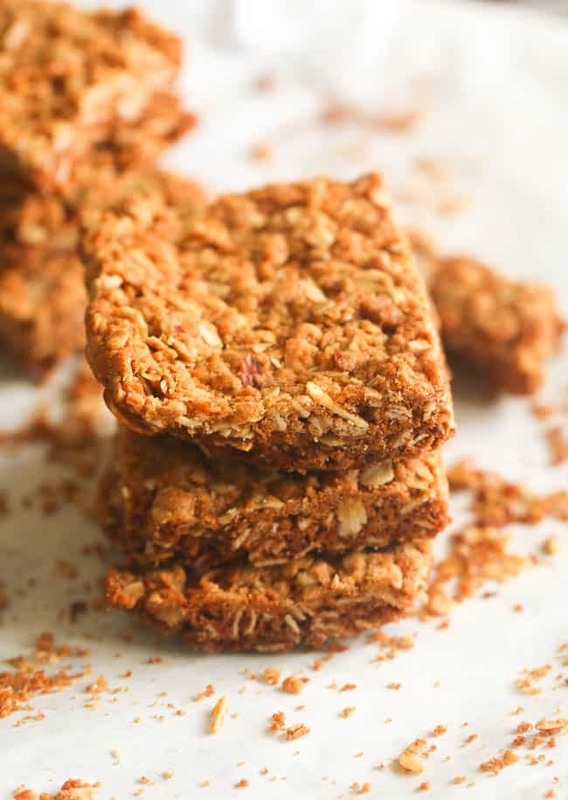 If you want super crunchy bars make them slightly thinner and bake until they are golden brown. 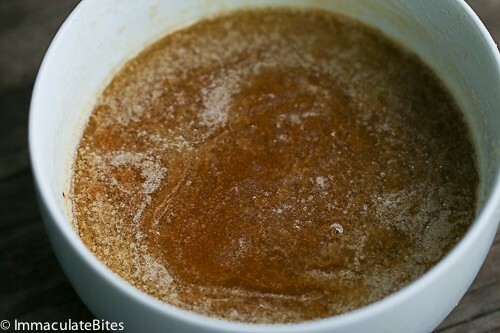 Recipe update from 8 ounce butter to 6. I have tried it several times with less butter and it works great. 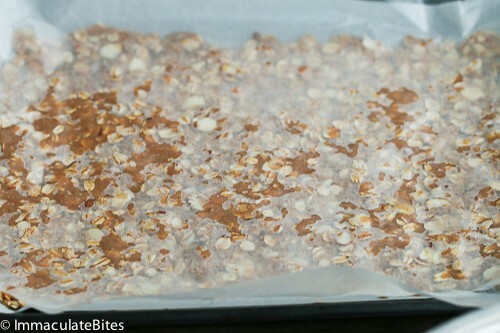 You may increase the baking time , adding about 10 more minutes to get it really crunchy. Hi Daniel,Sorry I don’t have one for this yet. Love crunchiest but often find that mine are crumbling..what should I add or take out? Less butter might help , also remove and freeze before cutting . Contente d’avoir trouvé cette recette pour un repas à thème sur l’Afrique du Sud. C’était très bon et les invités ont demandé la recette. Hi, lovely recipe. 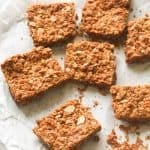 How can i reduce the sugar required in the recipe, as i have sugar problems? Thanks ! Just cut it in half. Bless you for a jump to recipe button. Unlike other food bloggers you realize it’s the recipe curation that keeps busy cooks coming back – not forcing me to read an anecdotal long intro that might not be relatable to me , or having to scroll past multiple ad sections. Africans. Do. It. BETTER. Hi Violet! 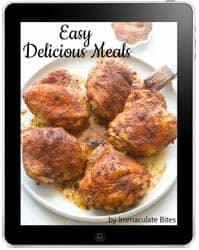 Happy to hear the jump to recipe button works best for you! Thanks for letting me know. So glad to hear it brings you such fond memories! Hope this is a keeper for you. unsalted butter. I always use un-salted butter so I can control the amount of salt that goes into a recipe. Please give the 8×8 baking sheet diameters in cms? I suppose when you say 8×8, you’re speaking inches? Also, don’t have sliced almonds on hand, only walnuts. Would the walnuts work too? Yes, am talking about inches. And Yes to walnuts, they would do just fine. My Wife is diabetic (type 2). 1)The crunche is soft, does not fall apart, is not as a crunche should be. 2) Where does one buy the shreddered coconut, we have been using flaked coconut. 3) What is the flower one should use, we have been using self raising flower. 4) We baked at 180 degrees celsius for 15minutes, followed by 160 degrees celsius for another 15minutes. It really looks awesome, we wait for it to cool down and cut, only to be disappointed at the softness. Here are some suggestions for you. 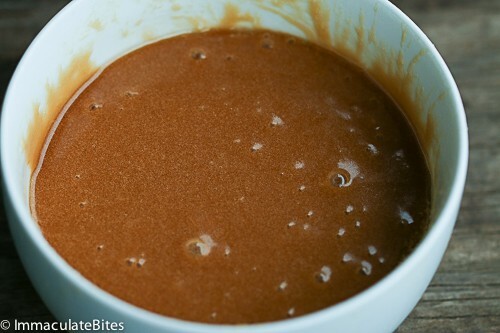 Also keep in mind that this recipe has sugar in it. -Consider increasing baking time by another 10 minutes or more. Lower the temperature if needed to ensure it doesn’t burn especially on the edges. -It’s best to use regular (all purpose flour) for this recipe. I am looking forward to making this our picnic but….not a fan of coconut in things like this, is there anything else to replace it with, or can I just leave it out and get the same results? Please would you consider changing the measurement from ounces to grams or even cups/teaspoons etc. You sure can.Tightly wrap or cover before freezing, then reheat in the oven, to desired crispness when you are ready to eat. Though I like the recipe, I can’t understand why you use American units of measure (ounce). Now if I want to use this recipe I have to convert the measurements first. I thought this was an African site. Thanks Tolu, glad you liked the klako. I wish you could send me some of that chin chin right now – am craving it. 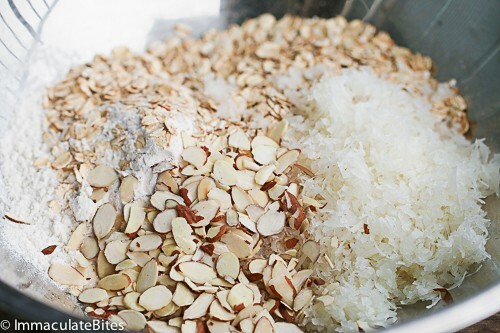 I used dry shredded coconut, have never tried it with fresh coconut.